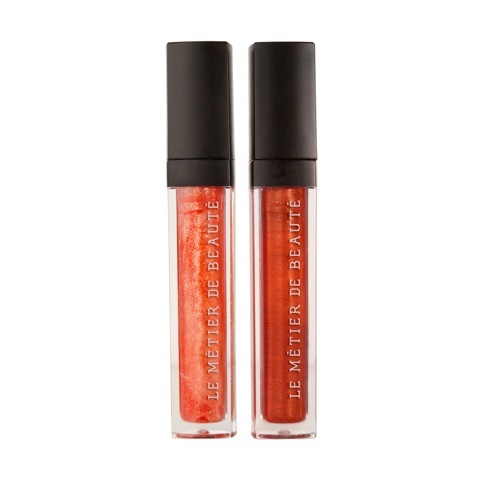 I love an orange-toned gloss, so this brand new pair from Le Metier ticks all the boxes. Themed for that moment when summer and autumn meet, the shades are perfect for complimenting the last vestiges of a tan. 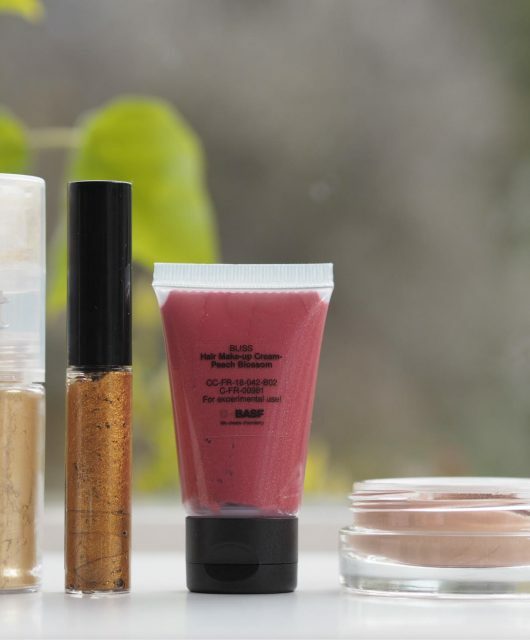 Le Metier glosses are always top quality, sheer and light on the lip. 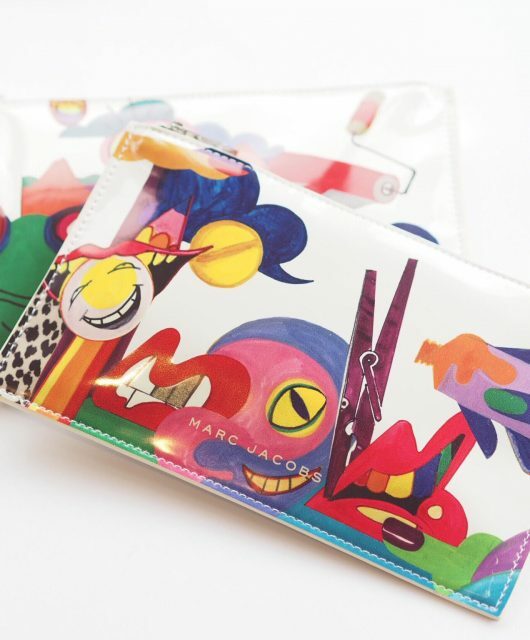 The duo is pricy at £52 for the pair, but they’re both incredibly wearable. 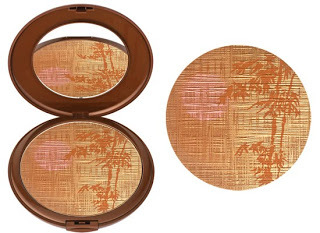 Ginger Snap Lip Creme (lighter gloss) has a splash of shimmer, while Copper Leaf Lip Creme is a deeper, more bronzed hue. Mix them together or wear them alone. 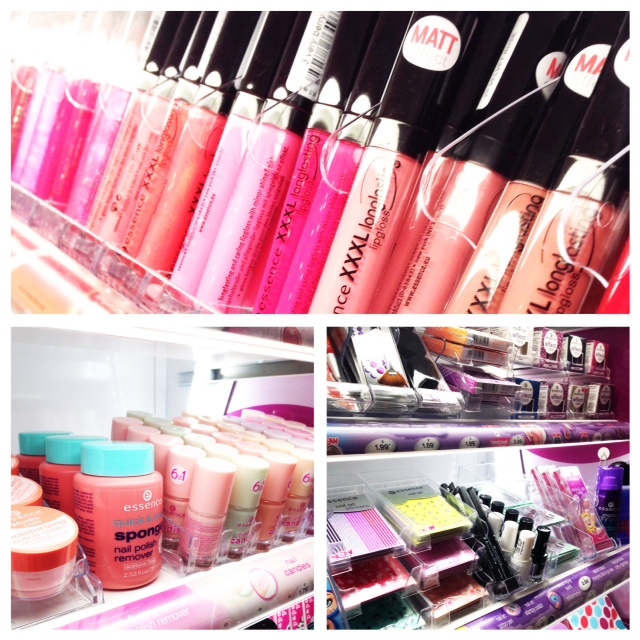 There are also some limited edition nail polishes and an eye set, so head to Zuneta to see more.